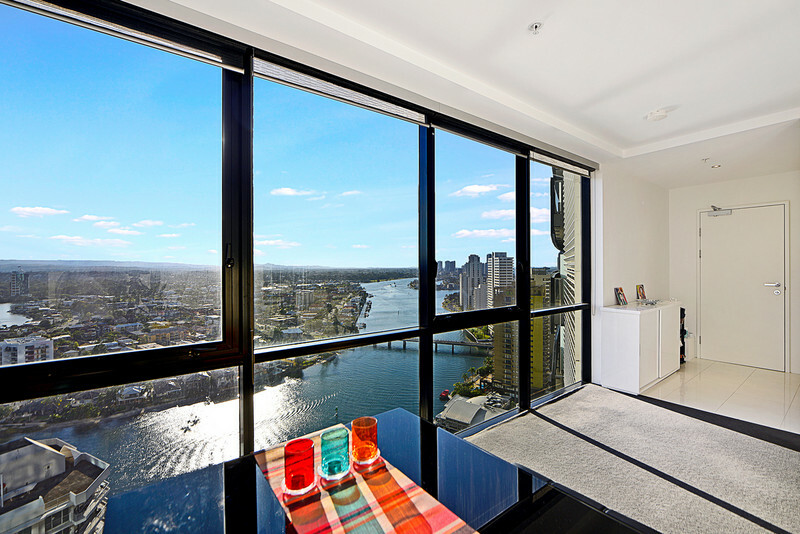 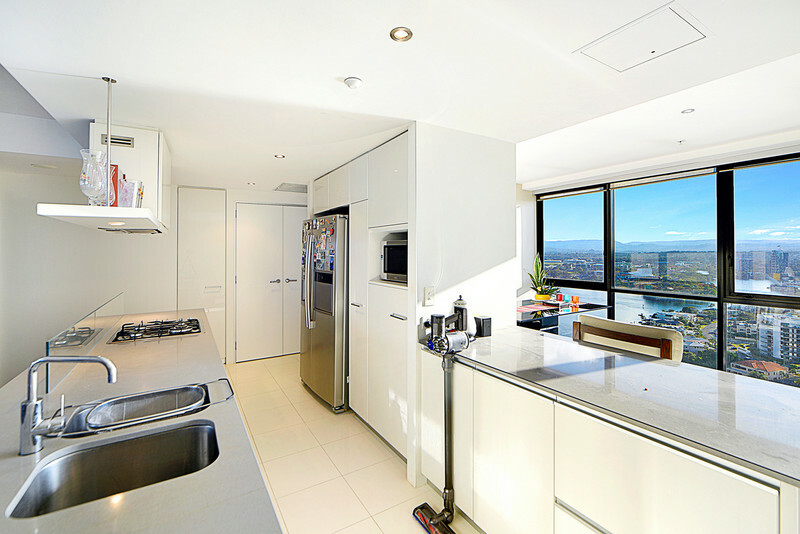 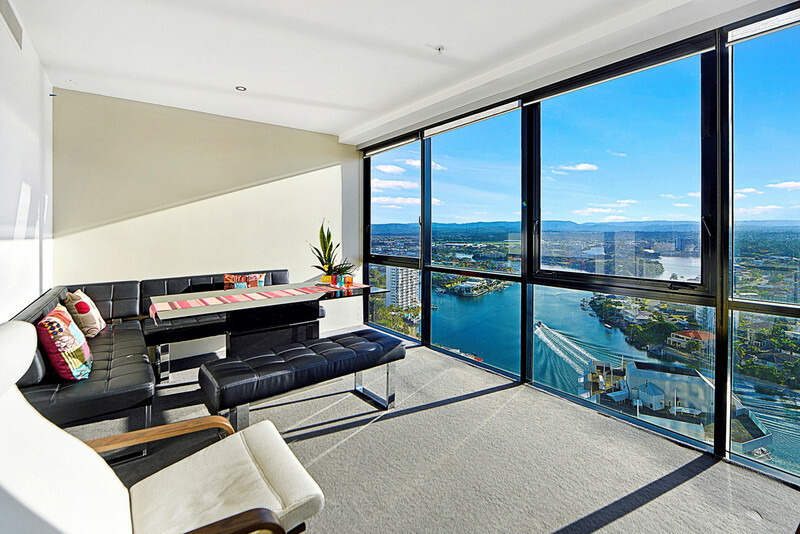 **Under Application** Furnished Circle On Cavill Apartment With Ocean & River Views. 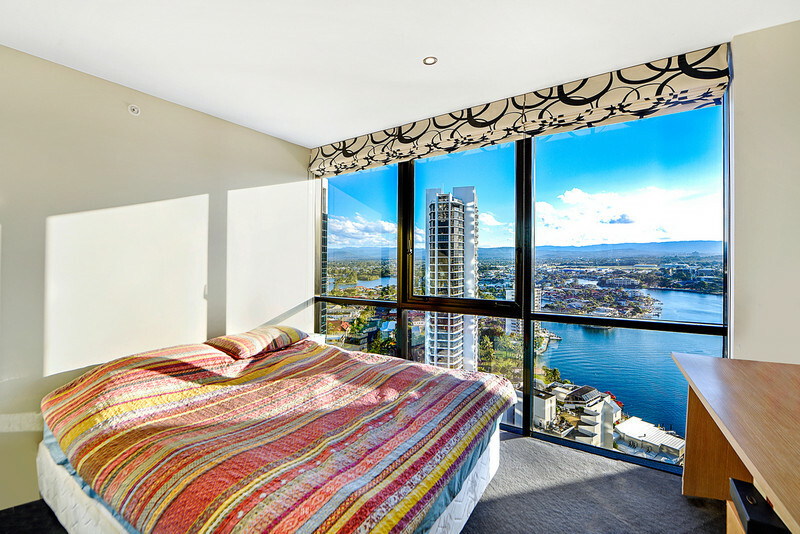 This furnished apartment is located on the 23rd floor of Circle On Cavill, boasting amazing panoramic views of the ocean, Surfers Paradise, Nerang River and Broadbeach. 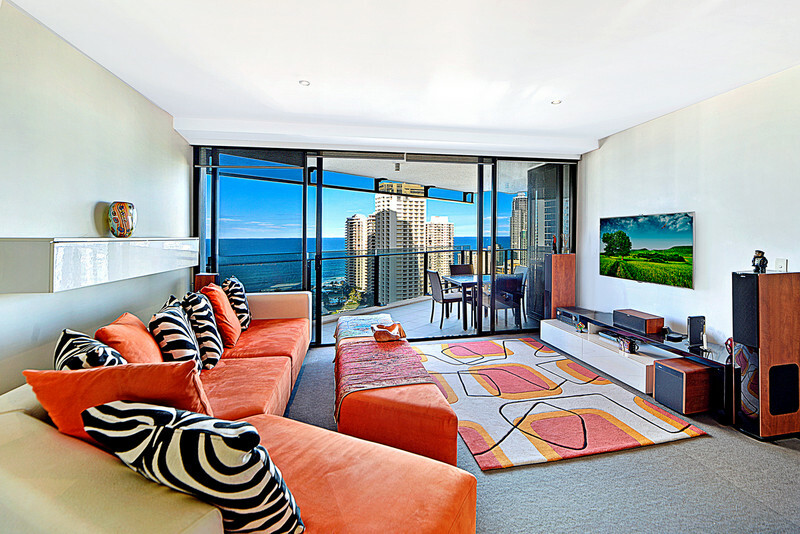 **Please note the furniture/items that are pictured above may not come with the unit, please schedule an inspection to visually view the property. 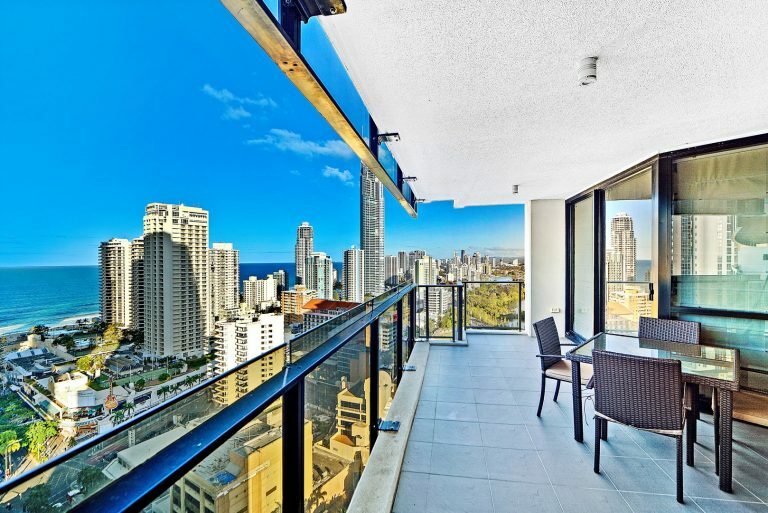 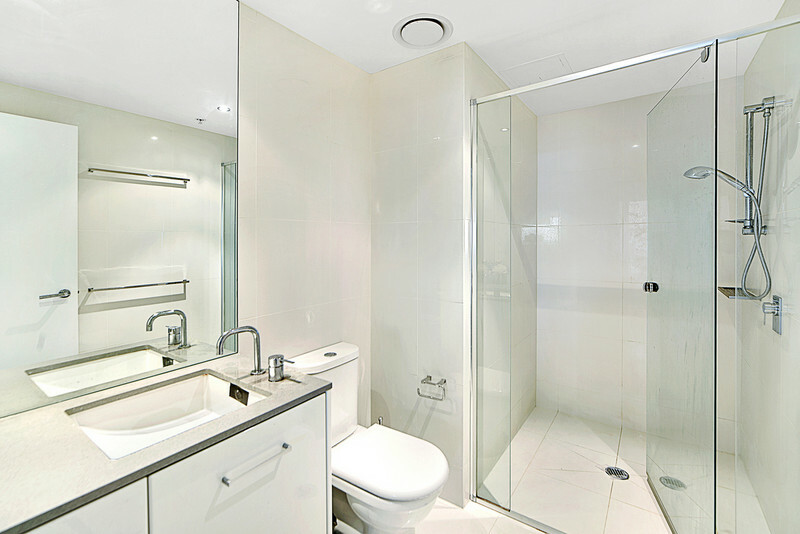 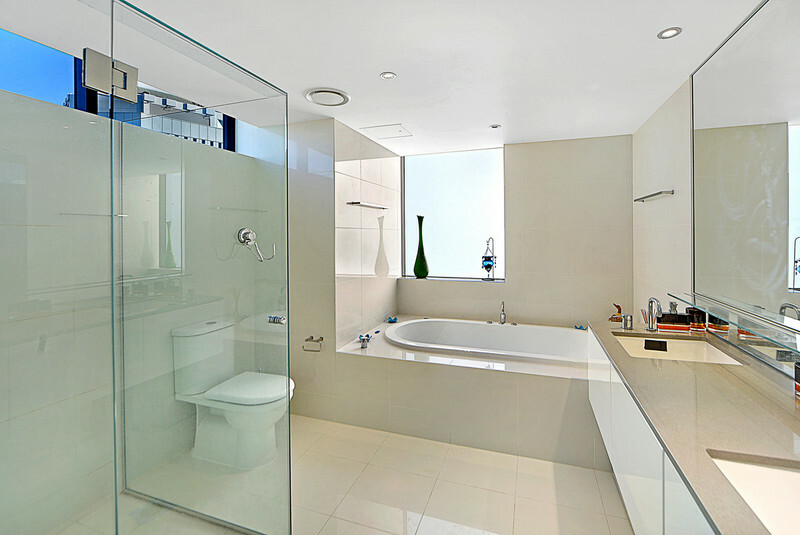 Email agent about 1235/9 Ferny Avenue, Surfers Paradise QLD 4217.